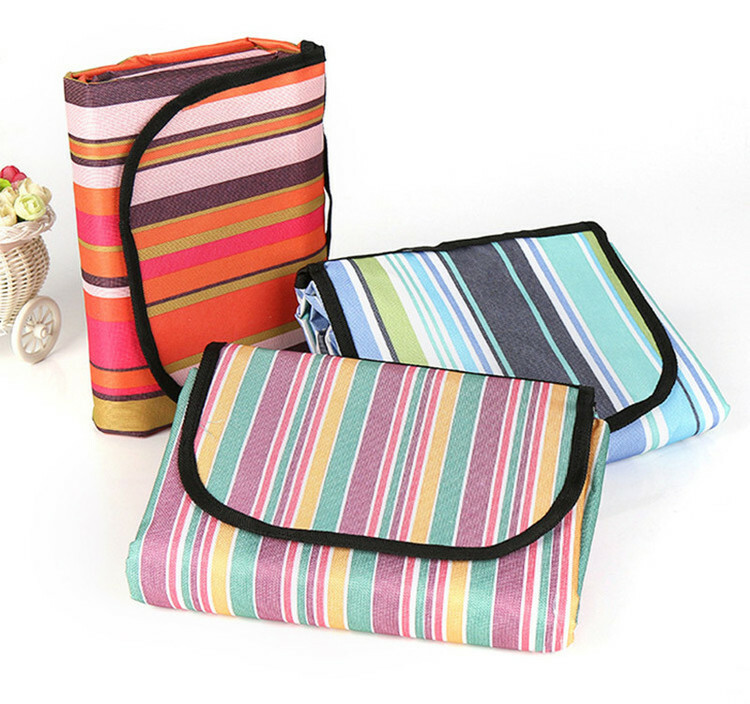 The product is made of oxford cloth material. The mat could accommodate up to a family of 4 with foods, drinks and plates. 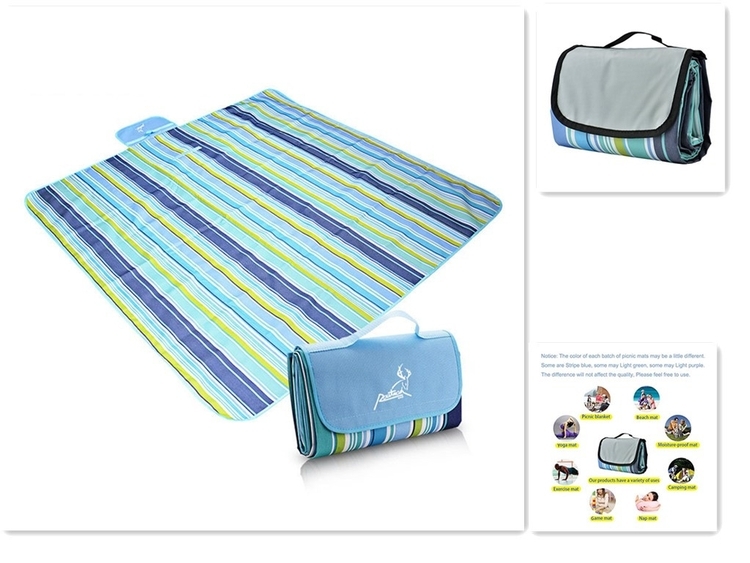 Being folded, this outdoor blanket is lightweight and compact to be carried around by either hand or shoulder, convenient for mom with toddlers. 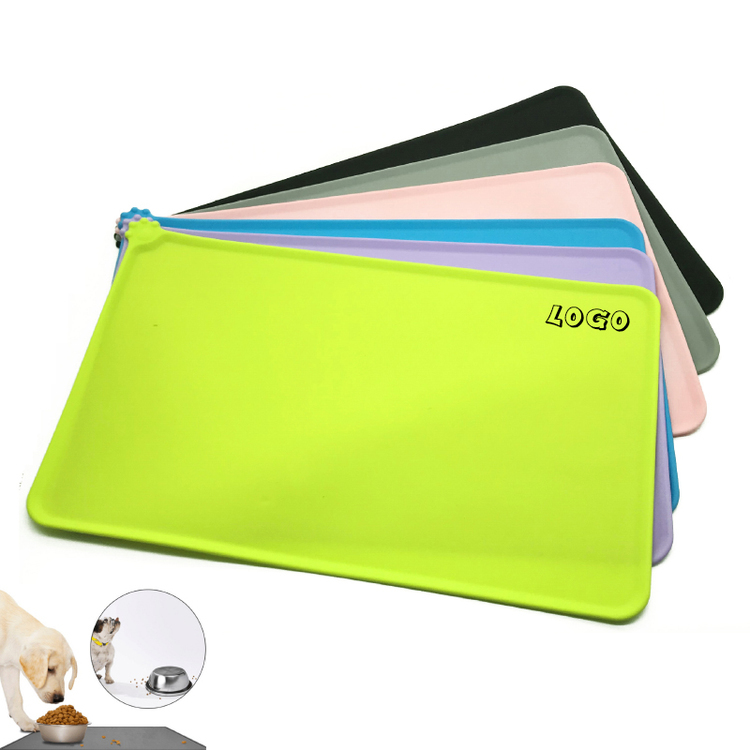 It is a silicone mat that you put underneath a glass or cup to protect the surface of a table. Non-slip and Heat Proof, circular shape, a nice goods for pormotion activity and gift. 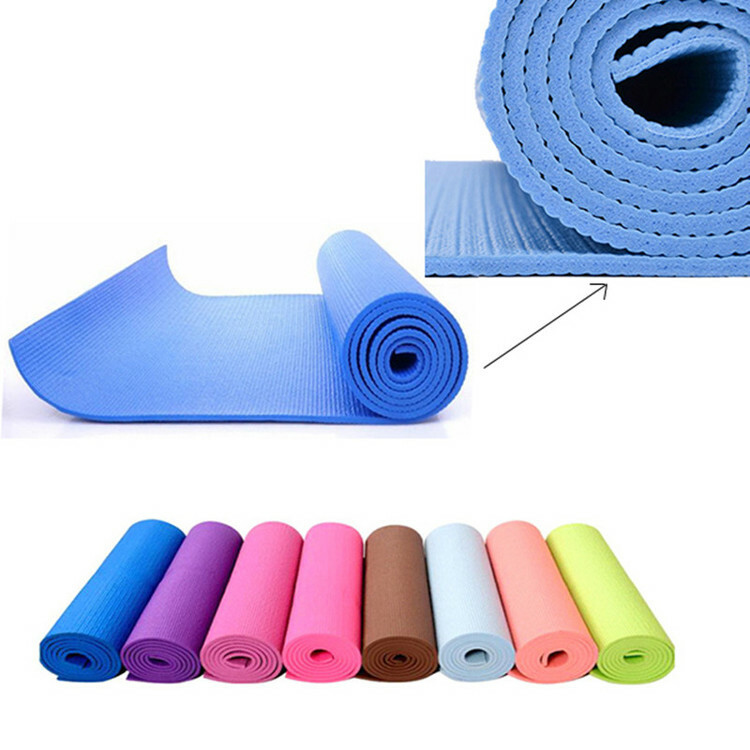 This yoga mat is 6mm thick and this thick is better for fresh to avoid twisting. Easy to roll up and storage. 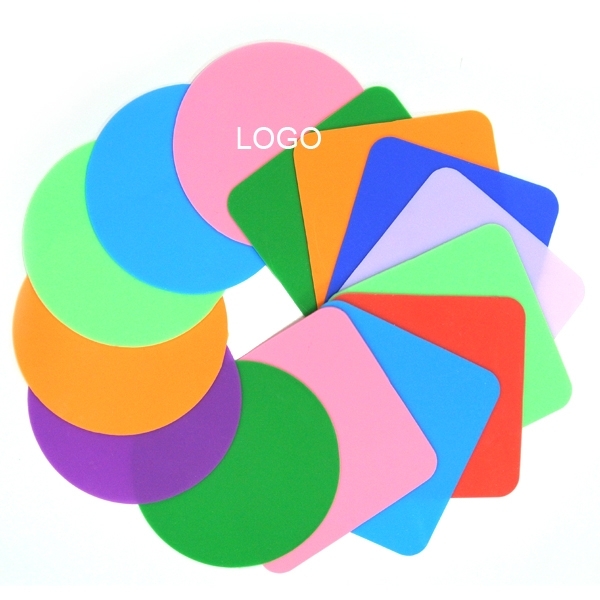 Custom logo can be imprinted with all colors to satisfy your customer. Price includes 1 color, 1 side and 1 location with silkscreen imprint. PVC bar mats are heavy-duty, durable promotional products that have your logo molded onto the surface. Able to withstand high impact. Ideal for bar or store promotions! 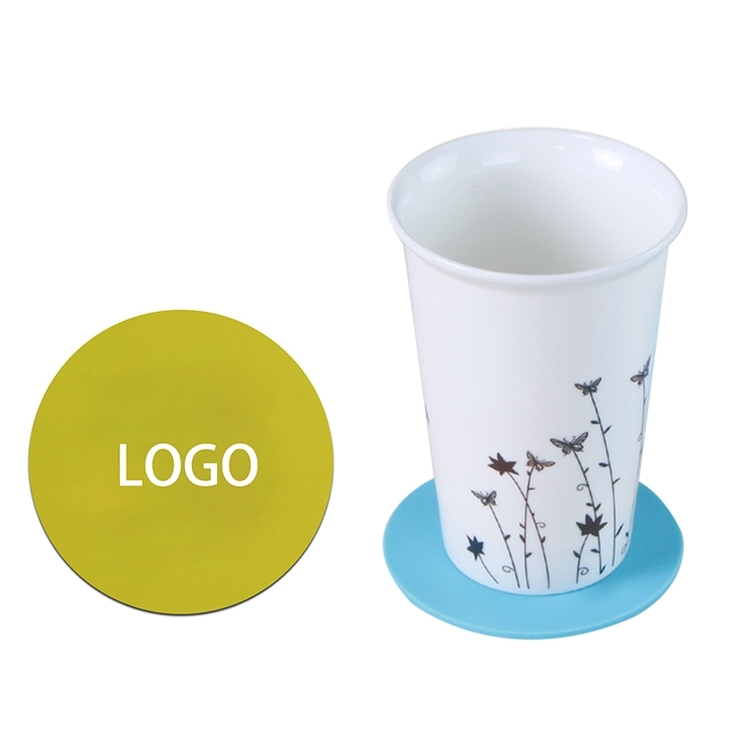 The cup mat, made of bibulous paper, which can put underneath a cup or a glass to protect the surface of table. Different design and logo is available. Price base on 4 color 1 side 1 location with 4-color process. Welcome to send your logo design. 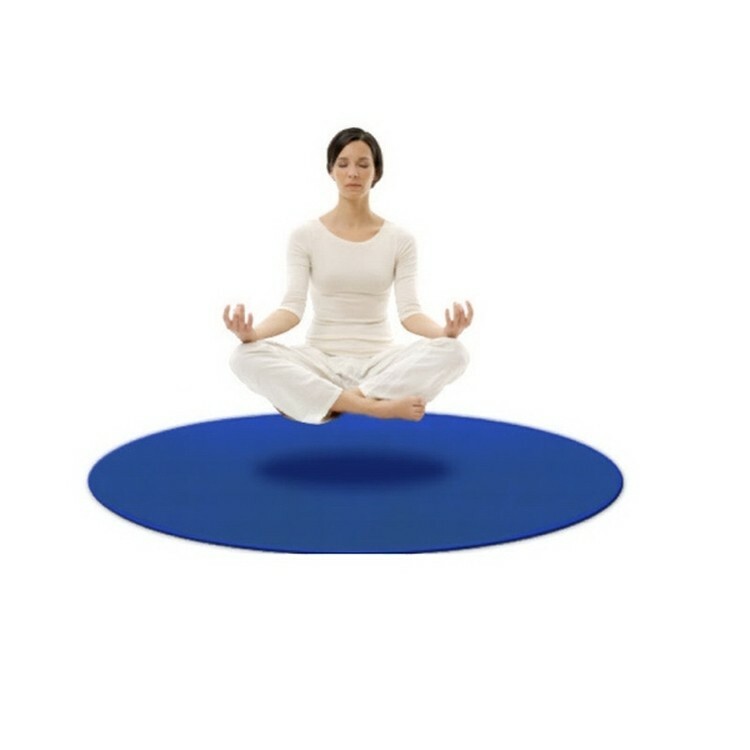 This mat will keep you hygienical and feel free to reach and stretch out in public areas without touching the ground. You can actually complete an entire yoga without having to readjust your yoga mat, as poses transition from side to side and forward to back. 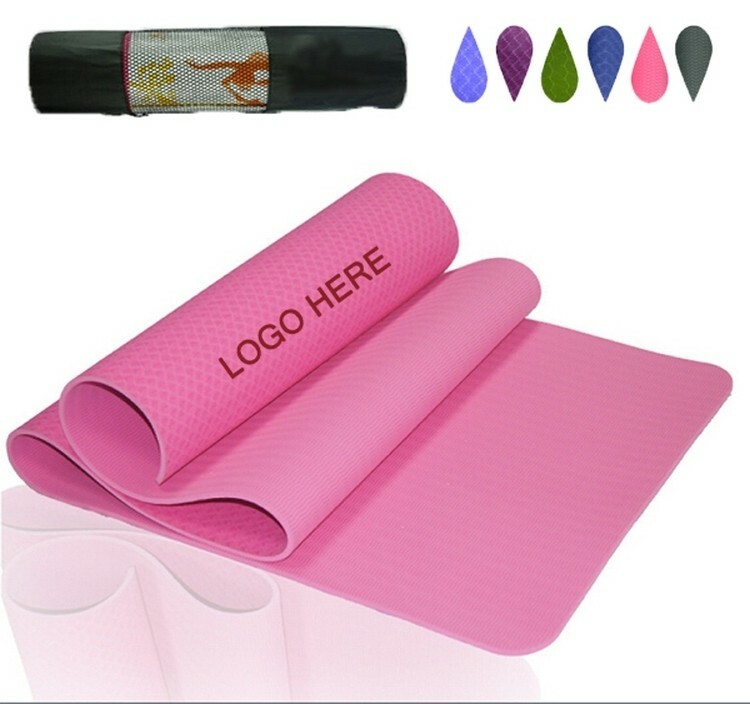 Portable Camping Mat, Moisture-proof Pad. This mat is made of double-sided velvet fabric with waterproof oxford fabric. 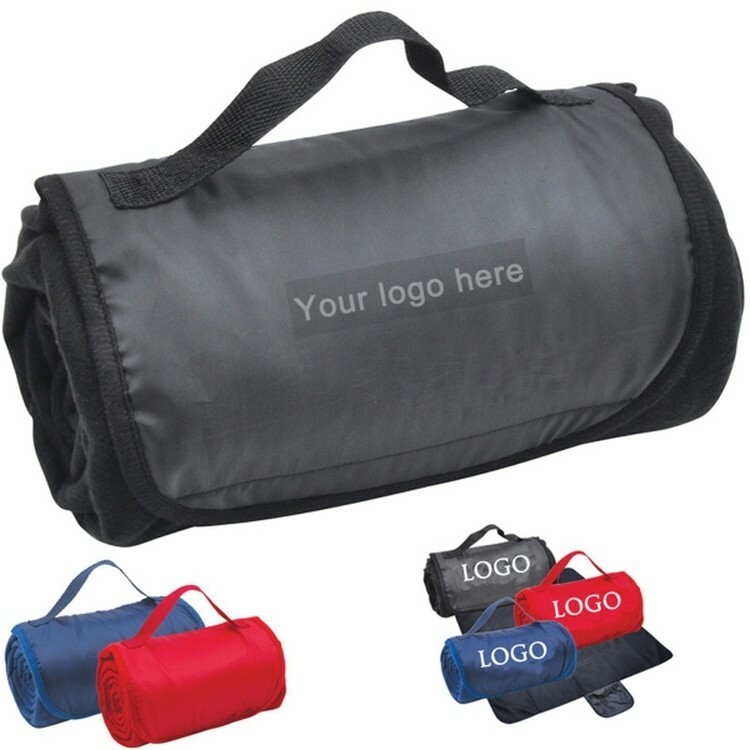 The humanized design is very easy to carry and useful for camping and keeping warm. Overseas, price include freight. Our line of Decorative Mats can be used alone anywhere in your home or add to our Decorative Mat Tray for a custom look at the front door. 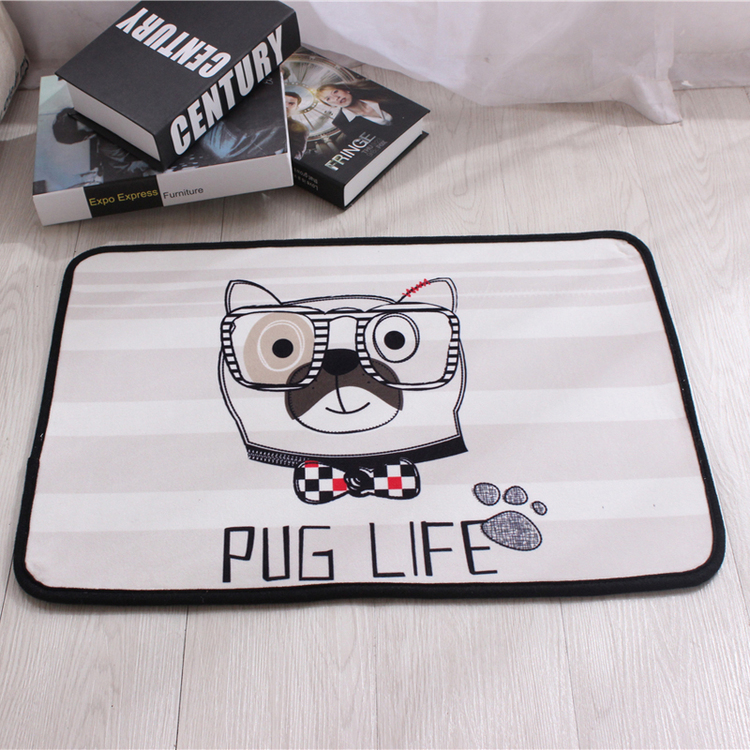 Our amazing, machine washable doormat is ideal for all doorsteps. Dries wet feet, grabs dirt, dust and grime. Furthermore, these make great workstation mats and are perfect for use as office indoor outdoor mats. Color, size and material are all as your request. Your logo is welcome to imprint on it and will be a good way to promote your company. 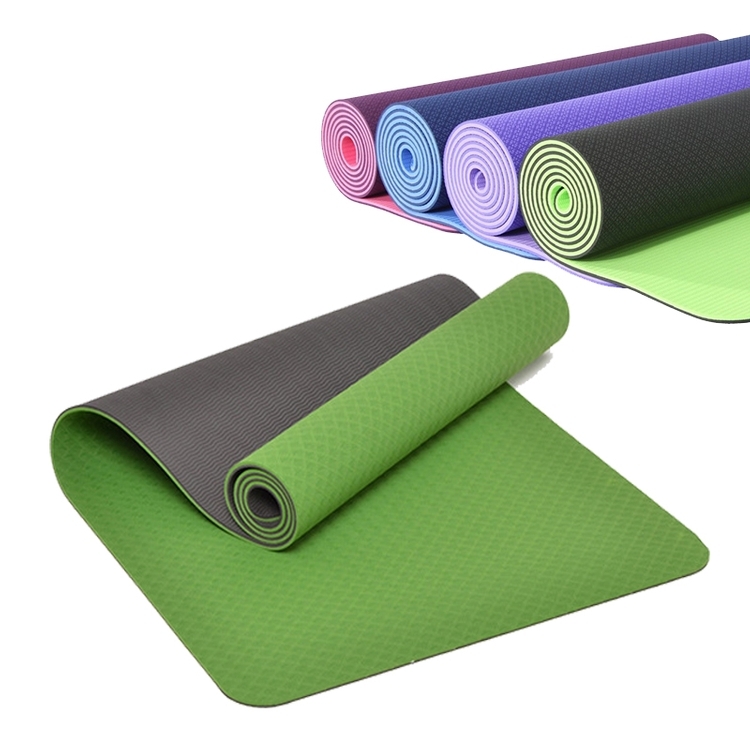 The yoga mat is made of soft and light PVC. Custom logo can be imprinted. 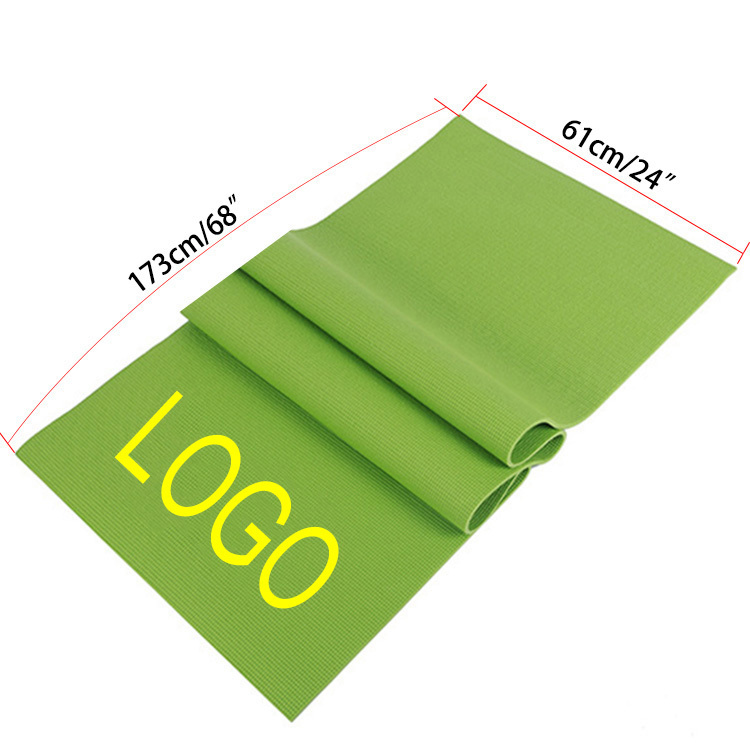 68'' L x 24'' W x 1/4'' H.
Material: polyester+nano coated. Keep you clean and dry. Protect you from twigs, rocks, dirt, sand and insects. It can be packed in a small pocket. Customized logo are welcome. You can choose somewhere else to imprint your logo. Additional size or design may apply. Chilly cooling gel pet mat keeps pets comfortable, no need to freeze or chill that can be easily placed in your pet's favorite bed. 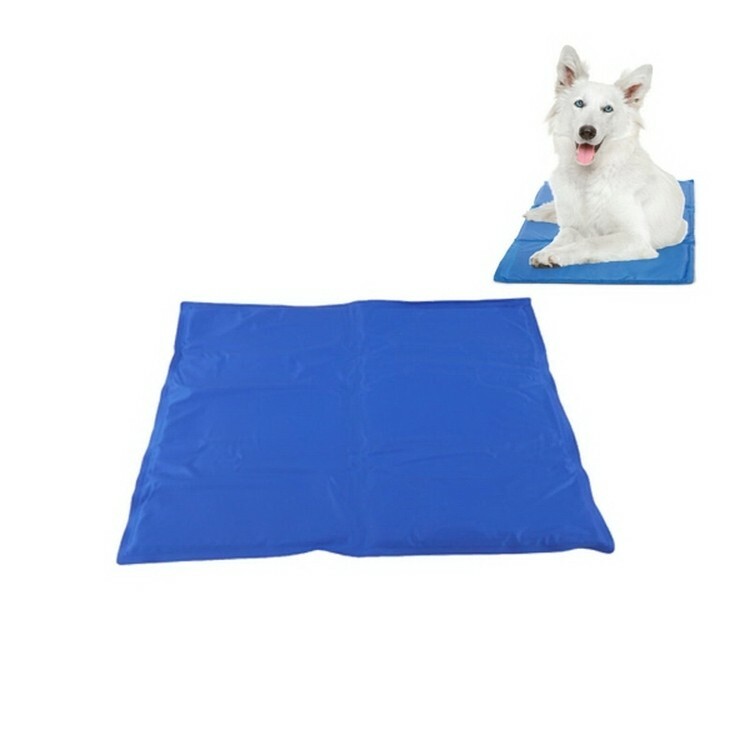 The pet ice mat can both for indoor and outdoor use. Different size and custom logo are available, a great promotional project. 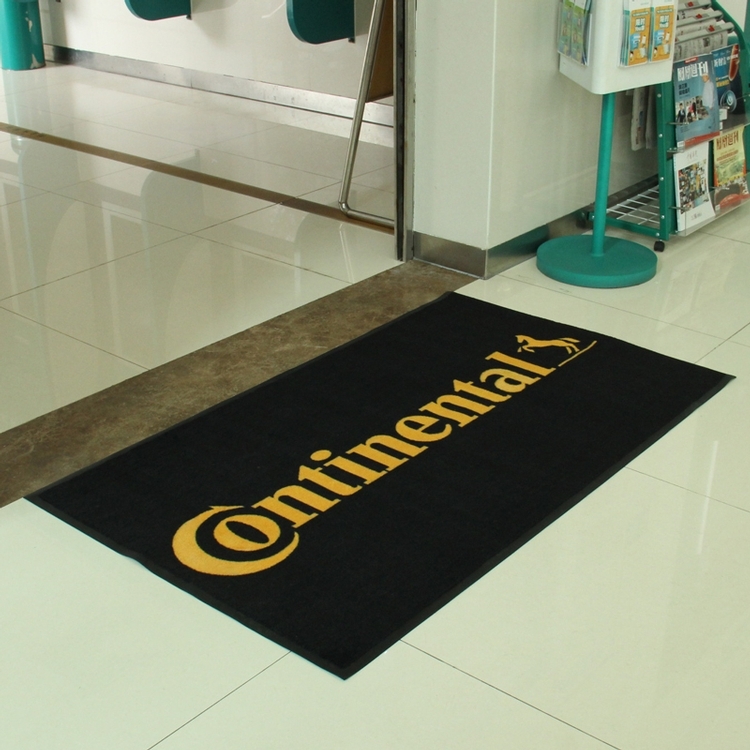 PVC bar mat, a professional style service mat on the top. This professional drip tray can be used to dry glasses while protecting the service it is placed on. As seen in all good bars, taverns and public houses PVC rubber, non-Slip material perfect for bar tops and counters, made from high-quality PVC rubber with extensive quality inspections quick and fast drying : For spills and drips of any beverages(stout, beer, etc) keeps glasses clean .This bar mat keeps glasses protected while allowing the perfect area to air dry your glass to give you the perfect pint. Stay safe and keep feet dry after shower. The mat is made of diatom mud. Strong water absorption capacity, moistureproof and antiskidding. 16‘’ L x 12 ‘’ W x 1/4 ’H. Made of quality eco-friendly silicone, non-toxic, foldable and durable. Can keep the floor cleaning when you feed your pets. 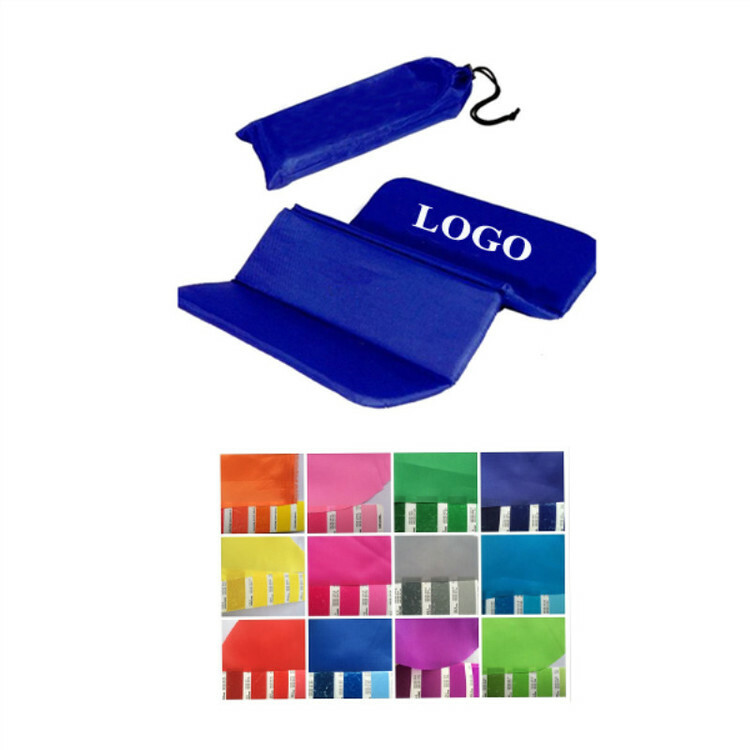 Great for adding your logo for promotional purpose. Additional info: The prices of 1000 pieces and above are base on sea freight. 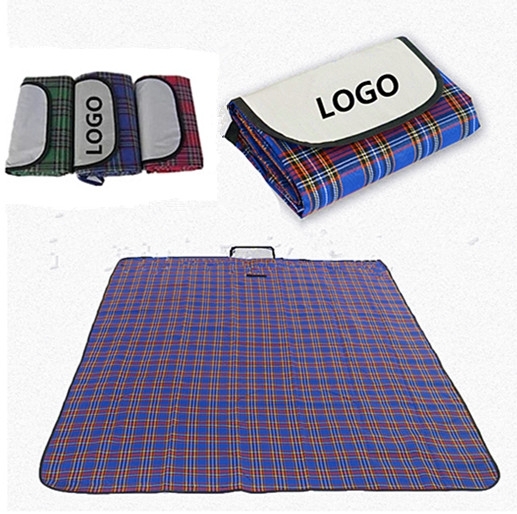 The portable picnic mat adopts excellent quality material (Oxford Cloth) that is highly waterproof and sand proof. 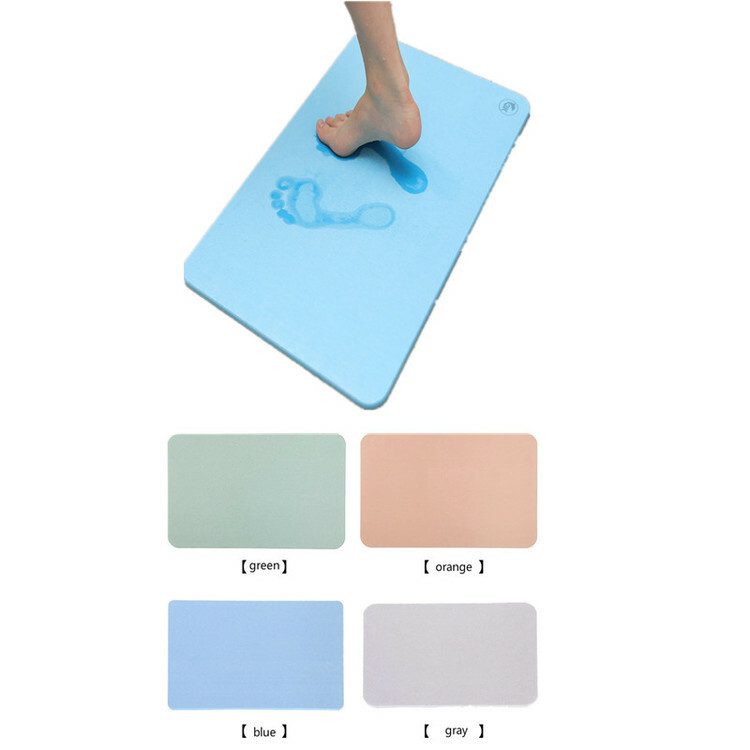 It is hard to get the portable beach mat wet and the sand on the beach mat also could be shake off easily. 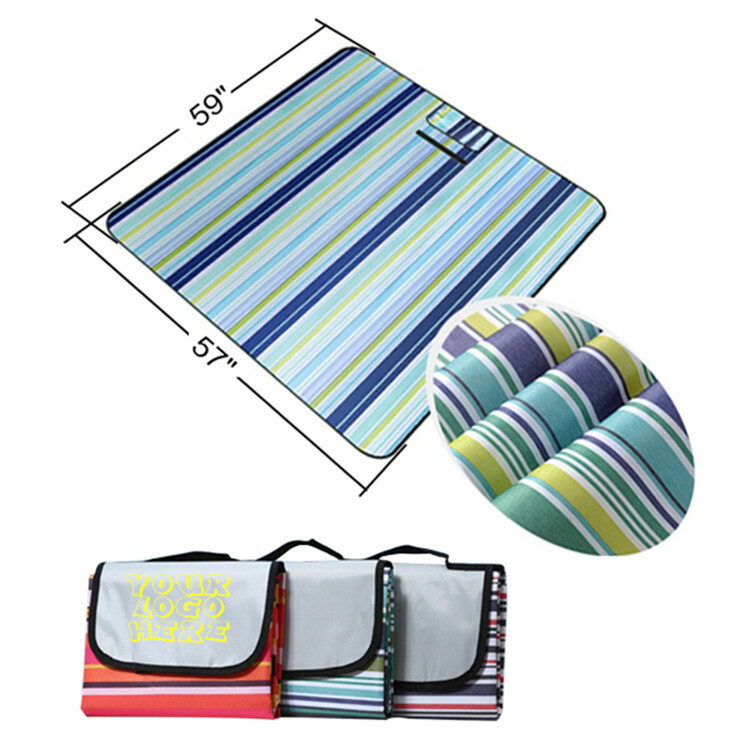 Men and women go to the beach or out for camping could use the beach mats on the sand or grass confidently. 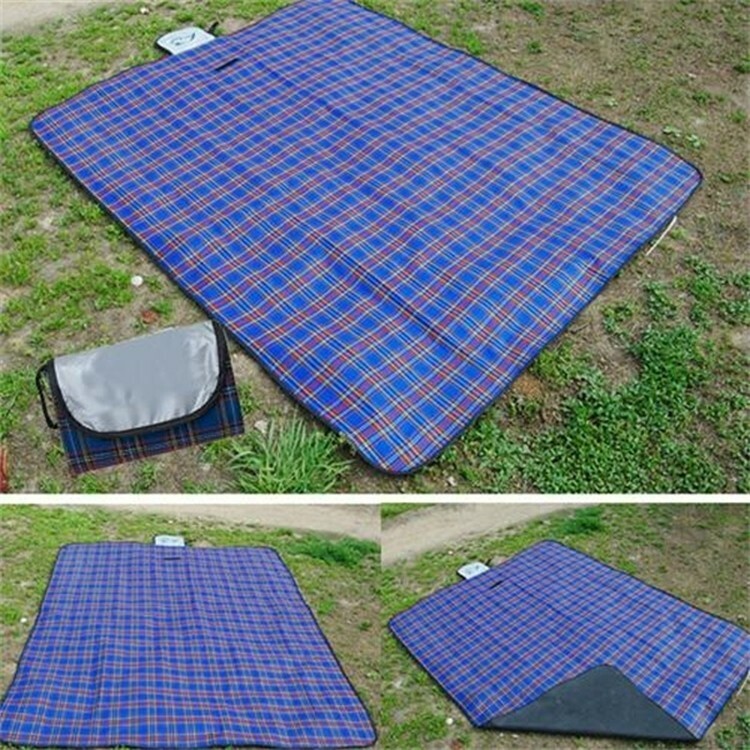 The picnic mat is made of acrylic fibers, oxford cloth edge. Its pattern is lattice. Folded after the velcro can make them close. 59"L * 59"W.
Filled with the first-class symmetrical ice crystal and breathable gel texture to refresh thermostatically. Waterproof and germ-proof terylene PVC surface, easy to wash. Double resist compression design , Safe non-toxic cooling inside. 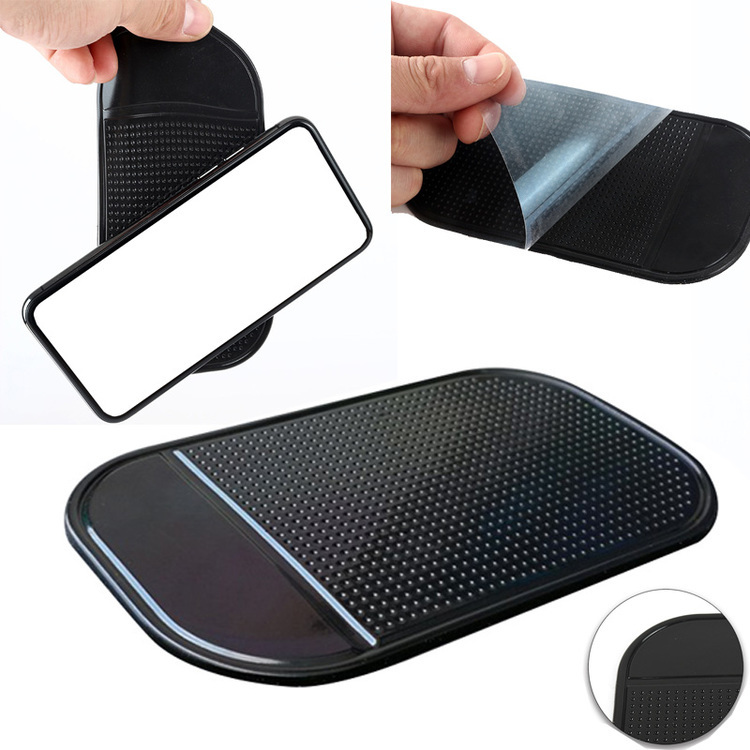 Can used cool pillow, car mat, seat mat, laptop cooling pad! Give you a cool summer. Colors and logo are welcomed. This is a personalized meal mat for dogs or cats. It is made of environmentally friendly silica gel to protect the floor from food and water spills. Suitable for indoor and outdoor use. 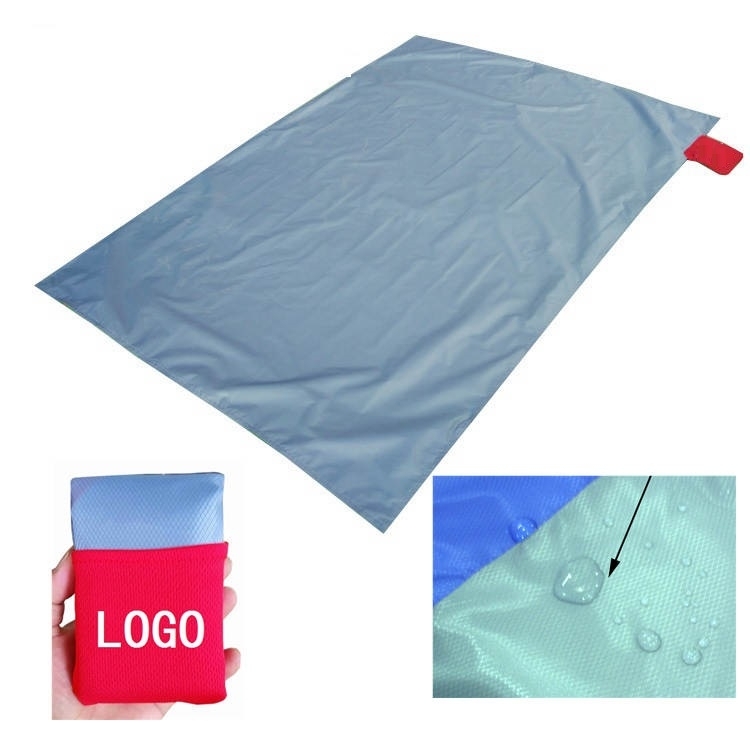 The size is 19 "L x 11 13/16" W. Waterproof and skid-proof, large area can mark their own logo. Non-toxic, tasteless, durable, non-fragile, easy to clean and store. This cushion will definitely save you a lot of dog food. Welcome to order today! This bar mat is made of eco-friendly PVC. 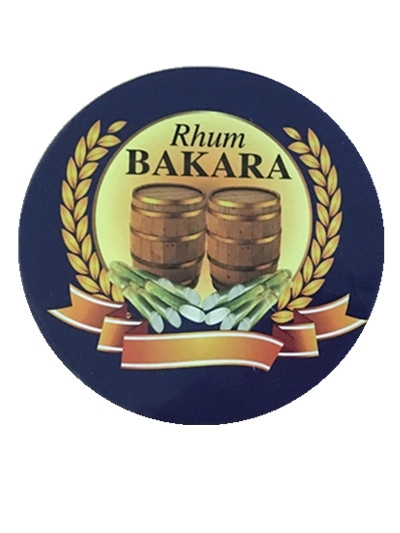 As used in trendy bars and restaurants, it is easy to clean with soap and water. Custom size and logo are available. 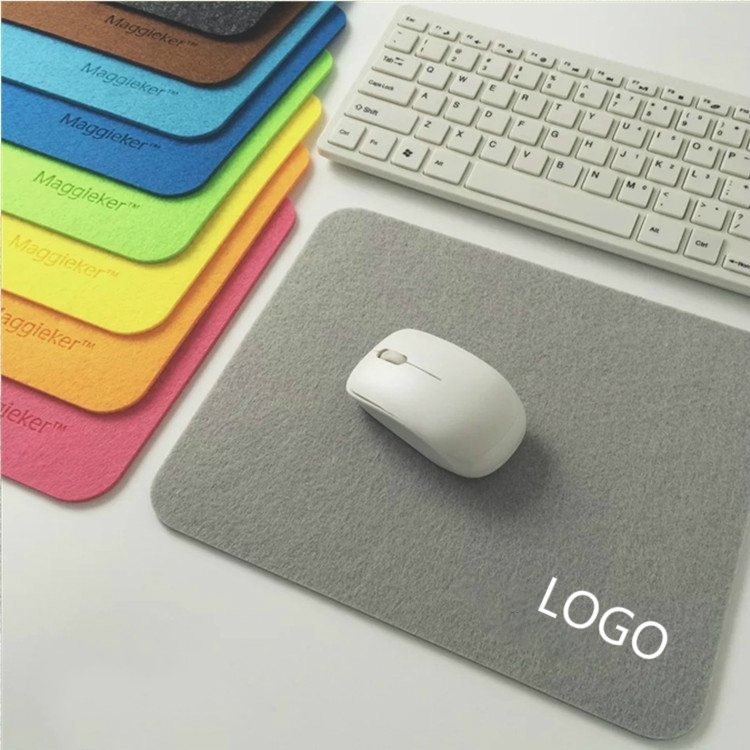 This mouse mat is made of felt. It's soft and light. The size and shape can be customized according to your needs. And there are various colors for choices. Price includes 1 color 1 side 1 location silkscreen imprint. Made of 600D oxford fabric with water-resistant PVC backing. Easily folds within Itself, with a durable magic tape. Ideal for camping, picnic, beach days, backyard play, tailgate parties, outdoor concerts. 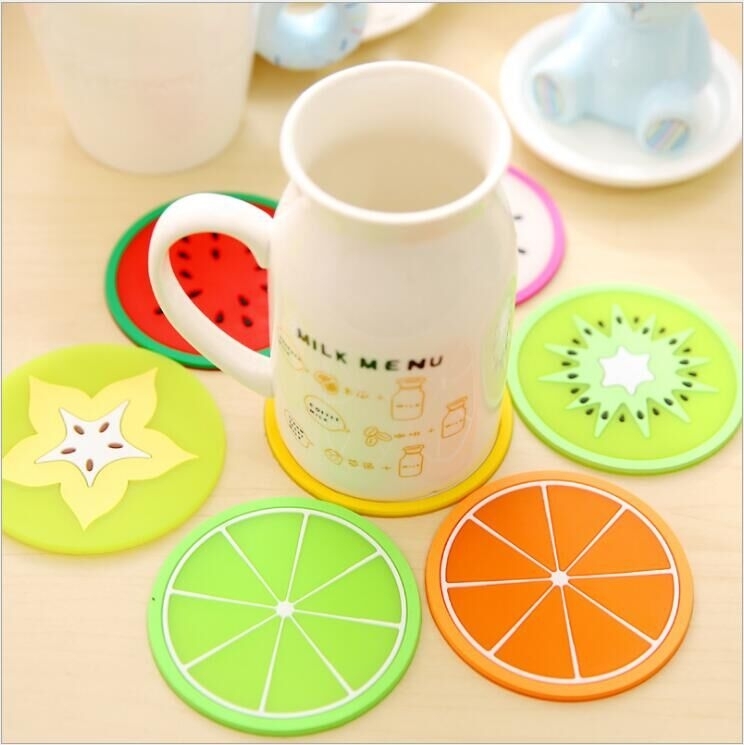 Fruit shape cup mat made of new silicone, Soft and flexible texture, suitable for coffee cups, ceramic cups, glass cup, thermal protection desktop and non-slip, easy to clean. With various fruit shape, apple, orange,mangoo,etc. Whether at home or in office, can bring you a wonderful mood. 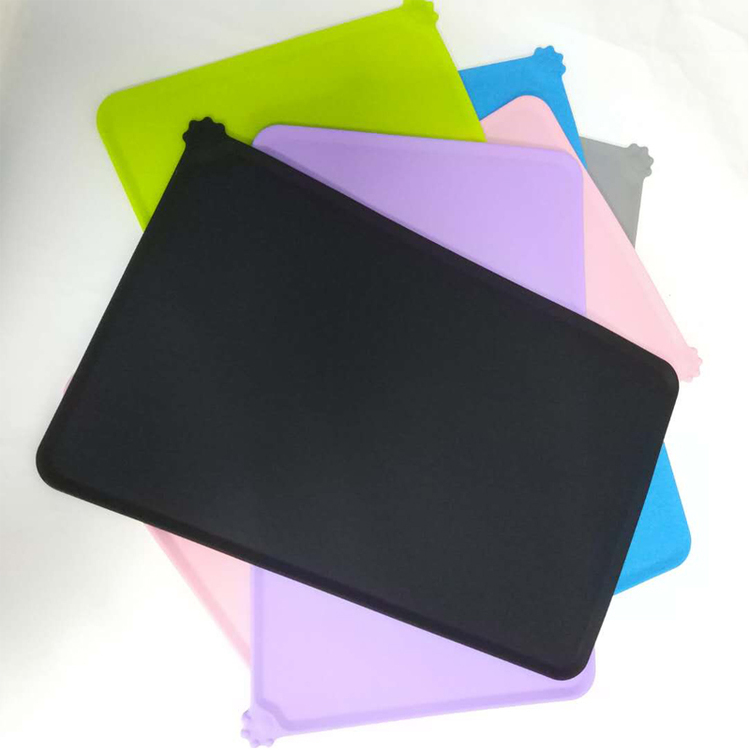 The silicone cup mat, made of silicone. It is a mat that you put underneath a glass or cup to protect the surface of a table. Non-slip and Heat Proof, circular shape, a nice goods for pormotion activity and gift.